THE 2018 PDL SCHEDULE IS OUT! Click here to sign up to receive the latest news, schedule & ticket information when its announced! 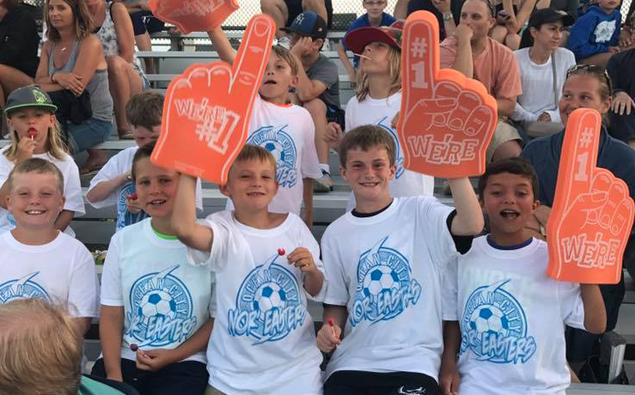 The Ocean City Nor’easters are proud to provide our supporters the most affordably priced entertainment on the boardwalk.